← This Sunday! Molly Dineen at the Portobello Pop Up Cinema… In conversation + Heart Of The Angel + a first showing of ‘The Out-Takes Of Tony Blair’. 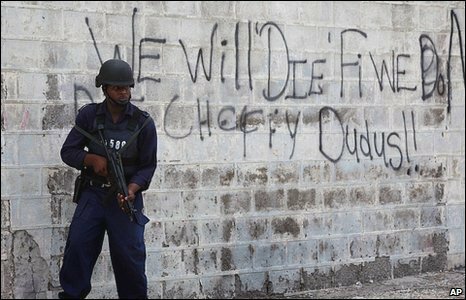 OVER A YEAR HAS ELAPSED since the world watched in awe as the Jamaican police and armed forces made a military style incursion into Tivoli Gardens in West Kingston in an attempt to arrest and extradite Michael Christopher ‘Dudus’ Coke the leader of the notorious Shower Posse. A State of Emergency was declared when Coke’s supporters threw up blockades, razed several police stations and offered armed resistance. 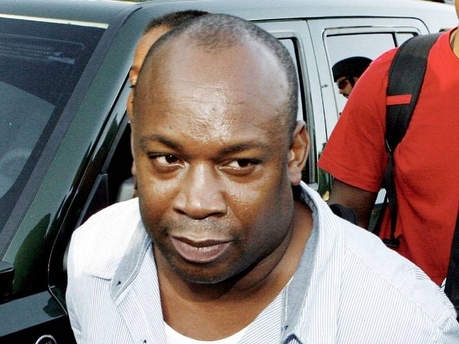 The month long man hunt for man the people in “The Garden” call ‘The President’ left at least 74 Jamaicans dead and culminated in Coke’s arrest when on his way to surrender at the American Embassy. The extradition Of ‘Dudus’ Coke to the US , where he was wanted on charges relating to narcotics, arms and ammunition trafficking was initially resisted by Jamaica’s Prime Minister, Bruce Golding, on the grounds that they had used warrantless wire tapping to gather evidence on Coke. But in reality, it highlighted the relationship that has long existed between the highest politicians in the land and the dons who comtrol the constituencies they represent. 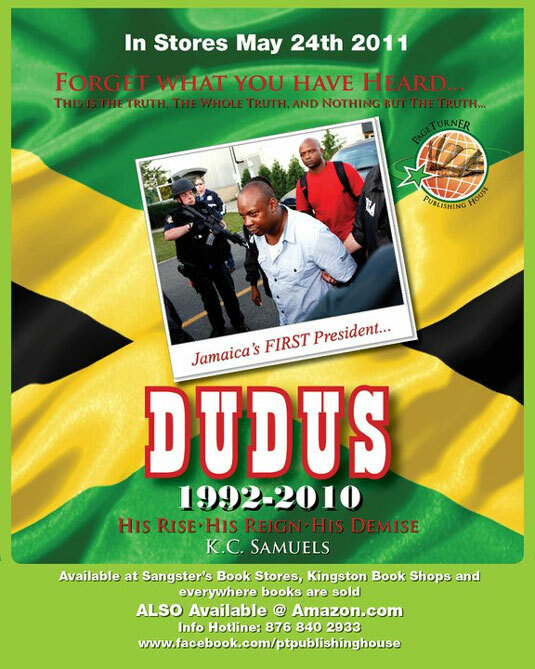 The dust might have settled but right now I’m fired up to read K.C Samuels’ recently published ‘Jamaica’s First President Dudus 1992-2010, His Rise, His Reign, His Demise’. It’s a full-length, non-fictional account of the ‘Dudus’ saga and all its intricacies. Published by Pageturner Publishing this 306-page investigative volume aims to chronicle Coke’s life and his role in the epidemic-like level of lawlessness that has plagued Jamaica. Michael Christopher ‘Dudus’ Coke is, without doubt, infamous. He is the son of a once dangerous and ruthless JLP enforcer and drug lord, Lester Lloyd Coke aka Jim Brown Coke. 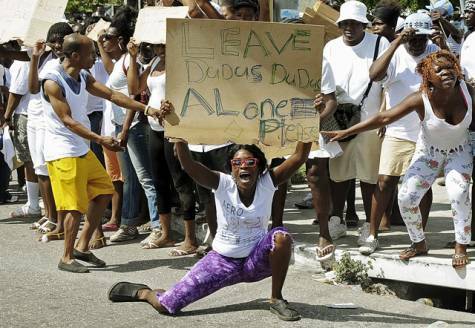 ‘Dudus’ grew up wealthy, going to school with children of the country’s political elite but at the age of 22, following the death of his father while in the Kingston Penitentiary and the murder of his older brother, Jah T, he took charge of the Shower Posse, who were known to shower bullets like rain! ‘Dudus’ took over where his father left off, but he also he became “The President” in the community of Tivoli Gardens, distributing money to the area’s poor, creating employment and setting up community centers. Seek this book out! I will. This entry was posted in Follytricks!, Urban runnings... and tagged Jamaica, Jim Brown, K.C Samuels, Kingston, Michael Christopher 'Dudus' Coke, Pageturner Publishing, Shower Posse, State Of Emergency, Tivoli Gardens. Bookmark the permalink. Thanks, That looks like an intriguing read. I look forward to reading what the western media left out! 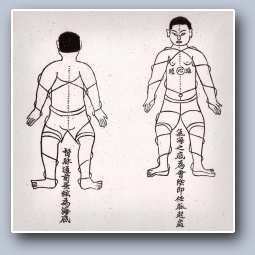 Free up Dudus..did u speak with Chris at all in writing this book? Cant wait to ask him what he thinks of the book.. Mi soon read!